Zhaojun Yang currently is a research scientist at Facebook, working on speech recognition and natural language processing. 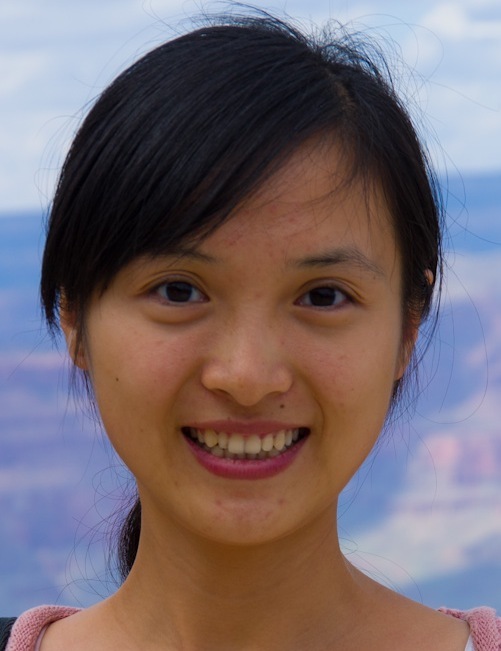 Her research interests include Affective computing, Machine learning, Dialog system, Speech and language processing. Before joining Facebook, she received her Ph.D. Degree from University of Southern California (USC) where her research focused on multimodal emotion recognition in interpersonal interactions. She has been awarded the Annenberg Fellowship (2011 - 2015). Her paper (with S. Narayanan), "Lightly-Supervised Utterance-Level Emotion Identification Using Latent Topic Modeling of Multimodal Words", has won the Best Student Paper Award at ICASSP, 2016. T. Guha, Z. Yang, R. Grossman, S. Narayanan, "Reduced Complexity in Expressive Facial Dynamics of Children with Autism", IEEE Transactions on Affective Computing, 2016. Z. Yang, B. Gong, S. Narayanan, "Weighted Geodesic Flow Kernel for Interpersonal Mutual Inuence Modeling and Emotion Recognition in Dyadic Interactions", Affective Computing and Intelligence Interaction (ACII), San Antonio, TX, 2017.